RAPID CITY, S.D. 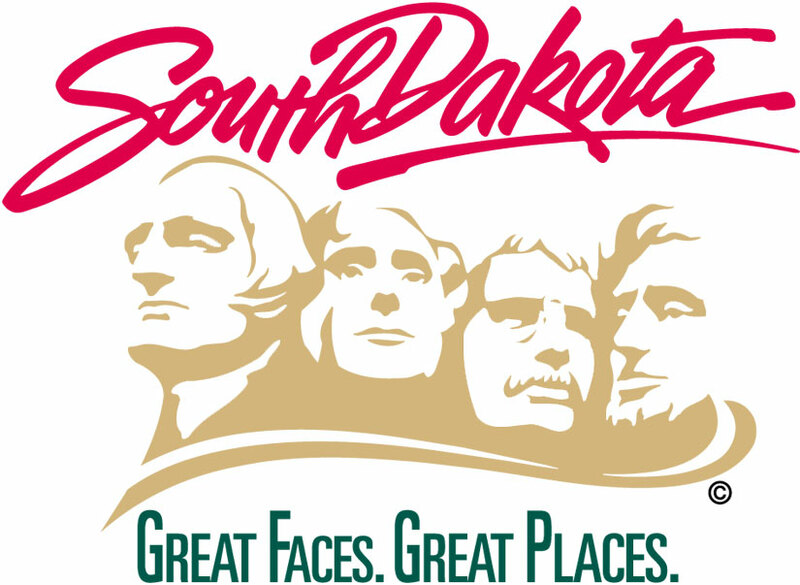 – The South Dakota Department of Transportation says access to Federal Avenue from West Chicago Street will close on July 11, to allow grading and storm sewer work on Federal Avenue. Residents on Federal Avenue will have access maintained at West Rapid Street. The intersection is expected to re-open on July 16.